Gazing in the night sky we wonder about the size and scope of the universe. Within that magnitude our solar system seems infinite and overwhelming. 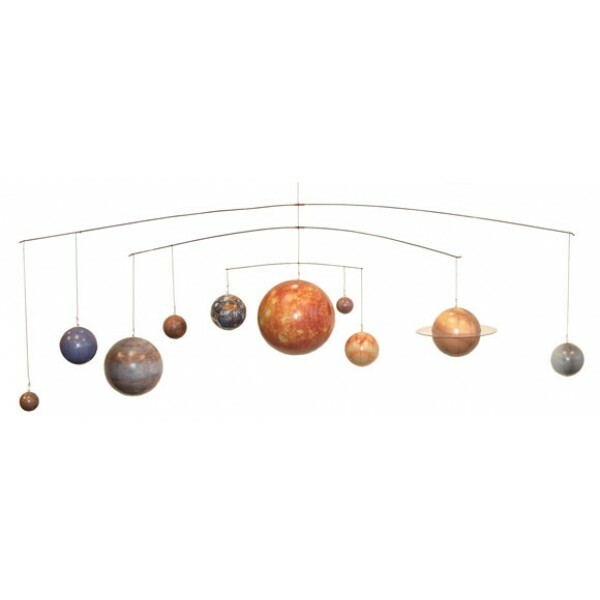 This beautiful mobile from Authentic Models is intricately detailed, perfect for a space-themed bedroom.